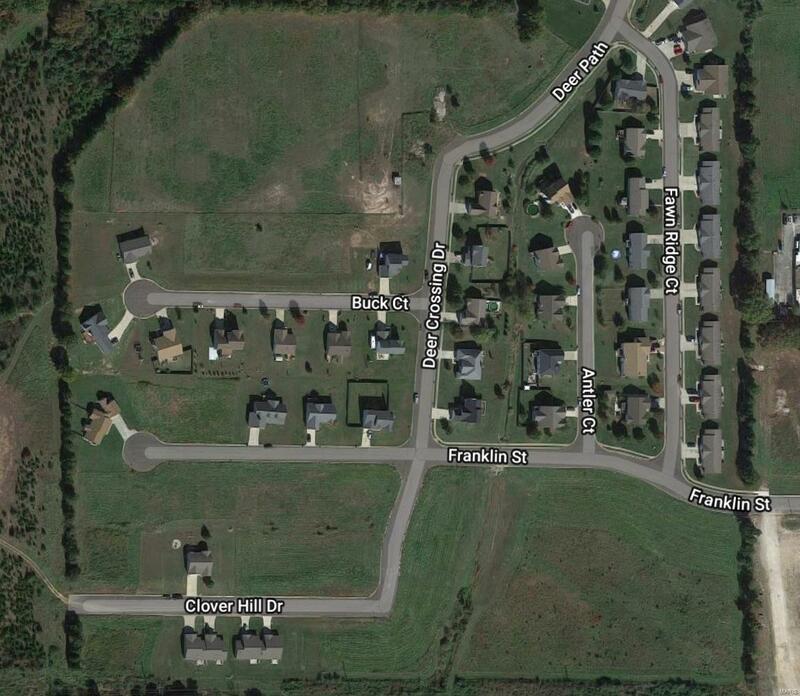 Beautifully well established subdivision very close to Sullivan Primary & Middle Schools. Great family neighborhood. Many lots still to choose from. Build your own home with the builder of your choice. Now is the time to build your own home with the current shortage of housing. You cannot go wrong with this location.Multiple Lots Available: Lots 32, 33, 46, and 47 for $27,500 each. Lots 41, 42, 44, 45, 58, 49, 51, 52, 54, 55, 65, 67, 68, 69, and 70 at $24,999 each.